A Canadian company focused on develop mining technologies and robotics for the resource sector is partnering with Moon Express, the first American private space exploration firm to have been granted government permission to travel beyond Earth's orbit, on future opportunities in outer space. The agreement will allow the partners to focus on mining exploration on the lunar surface and also pre-test later stage activities, such as excavation and infrastructure buildup. 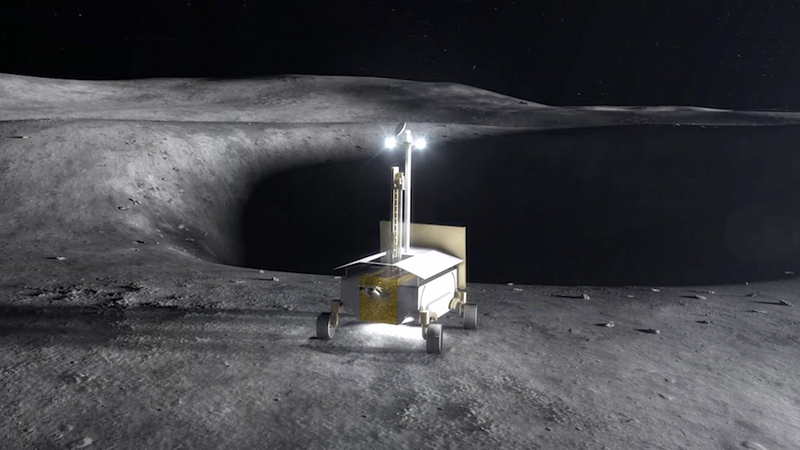 Those capabilities, said Boucher, are critical for early stage mining exploration on the lunar surface and will allow the partners to pre-test later stage mining activities, such as excavation and infrastructure buildup. As a contractor to the Canadian Space Agency (CSA) and NASA, Deltion has been developing space mining systems since 1999. The team approaches technology development from a terrestrial mining perspective and facilitates the transfer of technology between the terrestrial and space sectors. Their technology includes drilling/excavation systems, processing, power systems, mobility systems, remote operations and subsurface exploration equipment. 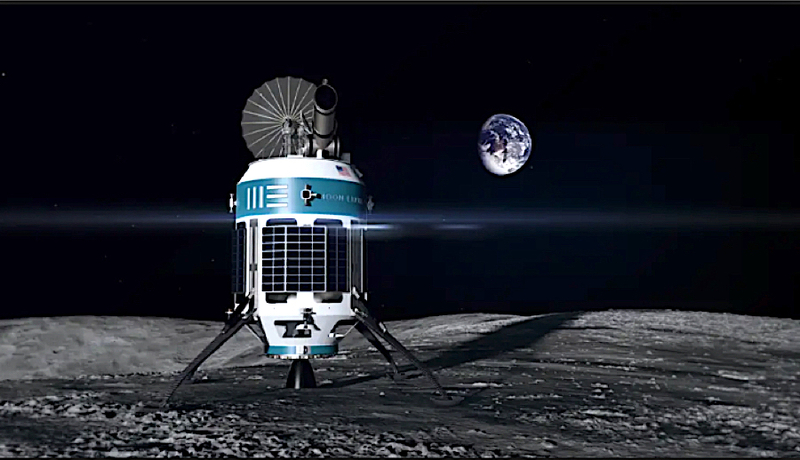 Moon Express, also a CSA partner, is focused mostly on providing low cost, frequent access to the Moon for science, exploration and commerce while seeking new resources that could be used in our planet. If the company’s dream come true soon, it would pave the way for several other for-profit space ventures currently in the works. These include plans to mine asteroids, track space debris, build the first human settlement in Mars, as well as Tesla and SpaceX founder Elon Musk's own plan for an unmanned mission to the red planet by 2022. The billionaire has said his timeline for sending a space vehicle to Mars could mark its first milestone next year, as his spaceship is expected to be ready for short trips in the first half of 2019. After being considered mostly a science-fiction tale, governments are now rushing to implement programs and legislations that allow them to join the race for mining in the space. In 2015, former US President Barack Obama signed a law that grants US citizens rights to own resources mined in space. The ground-breaking rule was touted as a major boost to asteroid mining because it encourages the commercial exploration and utilization of resources from asteroids obtained by US firms. Shortly after, Luxembourg launched an official initiative to promote the mining of asteroids for minerals. The tiny European country, which has been studying possible involvement in the sector since 2013, aims to become Europe’s centre for space mining. Geologists as well as emerging companies, such as US-based Planetary Resources, a firm pioneering the space mining industry, believe asteroids are packed with iron ore, nickel and precious metals at much higher concentrations than those found on Earth, making up a market valued in the trillions of dollars.